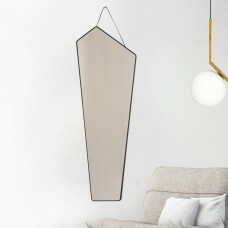 Tab also acts as a diffuser, imbuing the quality of the light with wonderful, organically warm tones. 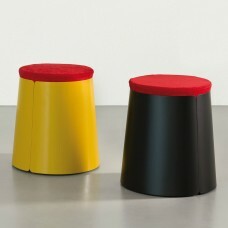 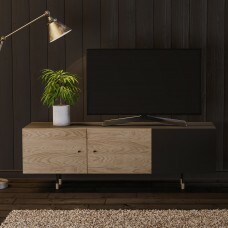 Made with pride and meticulous attention to detail in the UK. 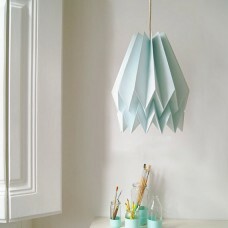 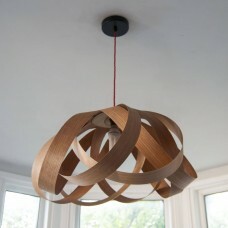 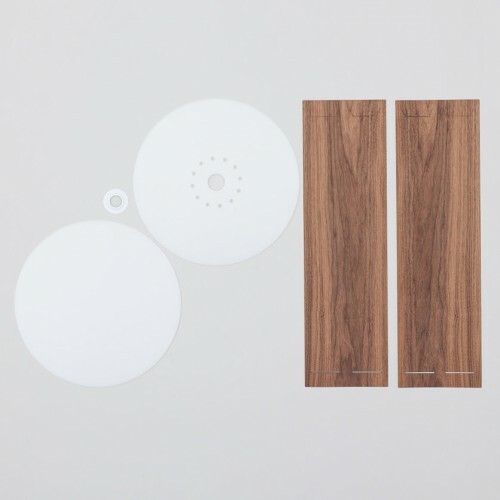 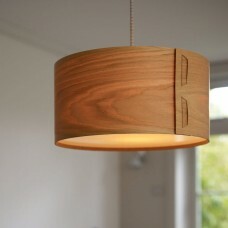 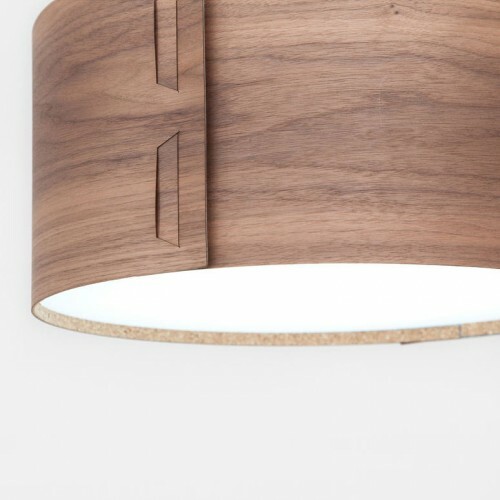 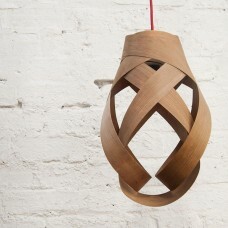 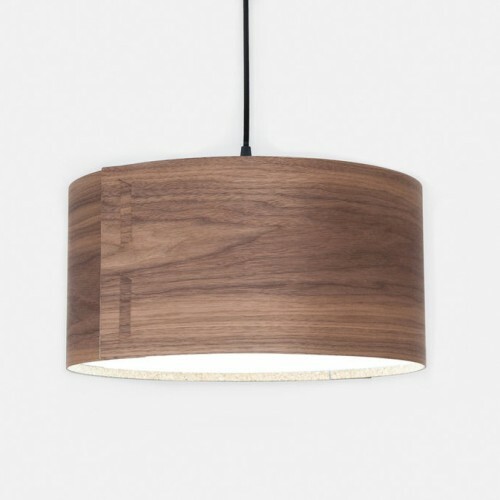 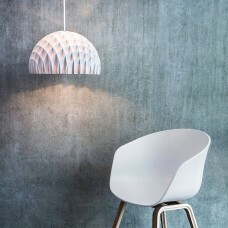 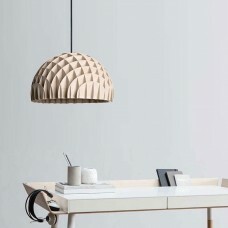 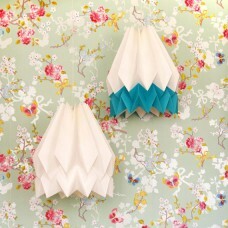 Tab, made of real wood, is a flat pack lamp shade designed for simple home assembly and is made of laser-cut oak veneer. 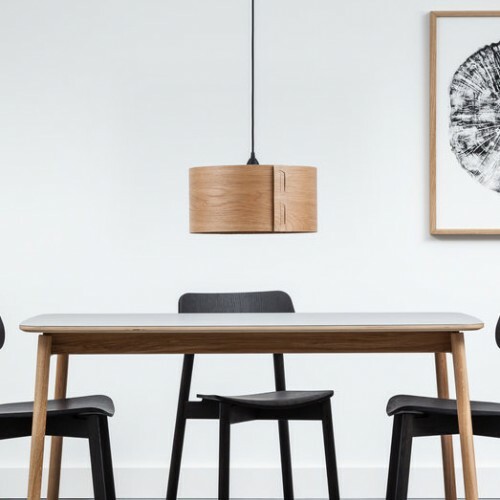 Meet John Green, a designer who not only loves wood but shows just how far the reconciliation of natural materials and modern, user-orientated technology can take you toward beautiful home accessories.